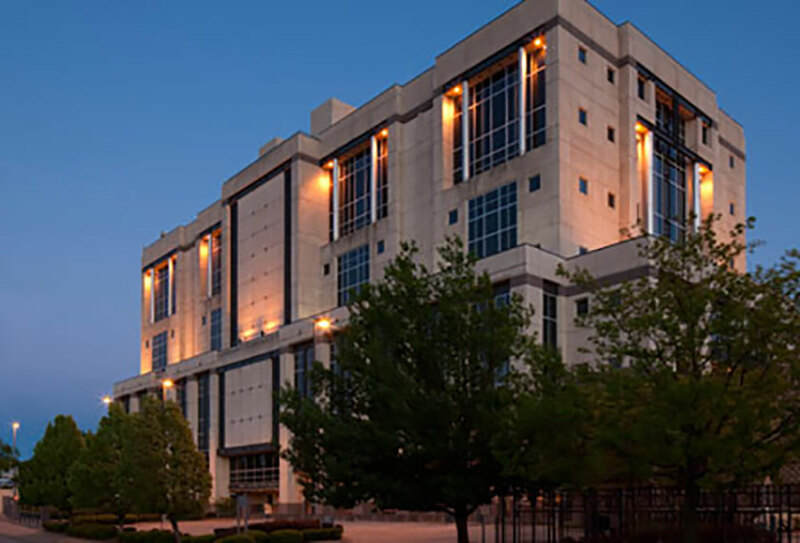 Miller Law Firm | Kansas P.A. 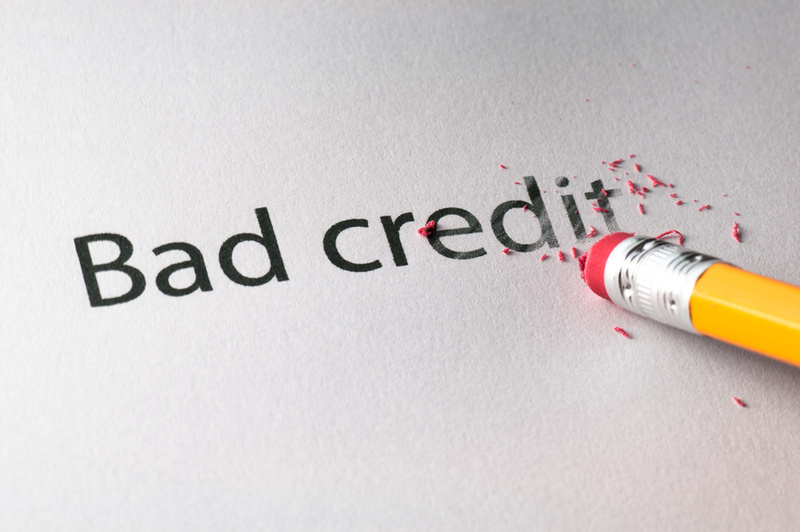 all the issues concerning your credit. Kansas or Missouri; or just have a general legal question? We can help you navigate you through the legal minefields. and allow you to amicably end your marriage. do anything you might regret. your assets go to those you want. Get a fresh start on your financial future. We’ve expanded our offices at 93rd and Metcalf in Overland Park, KS. 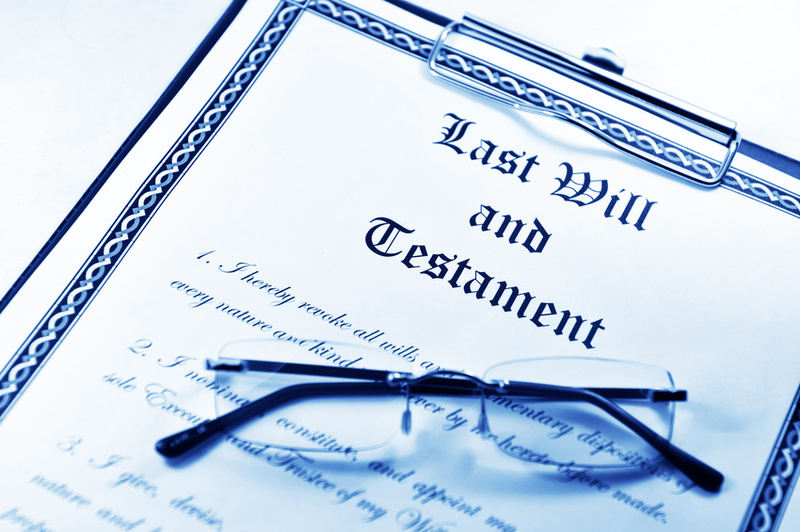 Our services have also expanded to include limited representations on Kansas and Missouri divorces, simple wills, trusts, deeds, etc. that are prepared for you and reviewed by one of our attorneys. Check out the information on our “Affordable Documents” page. We can help you protect your assets and make sure you successfully complete your bankruptcy so you can get that fresh start that you deserve. LLC, Subchapter S or other business entities, make sure you get them formed correctly to assure they will protect your assets & give you the right tax benefits. From helping with your real estate purchases to helping you through a short sale, we provide you guidance to make sure you come out on top. If you are facing foreclosure or fraudulent lending, DON’T PANIC & watch out for scams! Put our firm on your side to protect your interests. The only thing in life that is sure is death, everything else is negotiable DON’T be caught unprepared. If you have a loved one pass away, contact us and we can tell you what the appropriate actions will be. While we generally don’t handle criminal matters, we can help you through your speeding or DUI tickets. 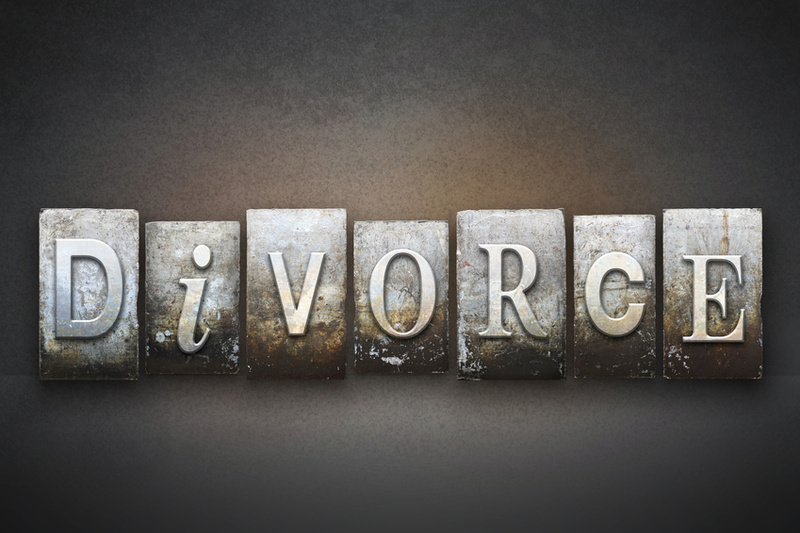 Simple divorce proceedings are a more efficient, affordable and peaceful way to dissolve a marriage. Our goal is to provide our clients the best legal services at a reasonable price. 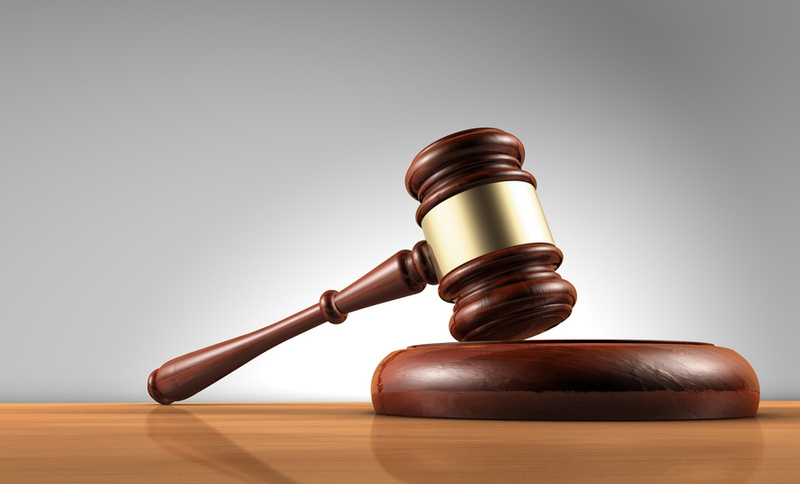 Many times the solution to your problems might involve several aspects of the law. For instance, if you are trying to sell a house, you may need to go to probate to clear the title. Similarly, if you are upside down in that house, you might need to forestall a foreclosure or file a bankruptcy to preserve your ownership or protect you against a deficiency. We try to help you through all those issues. We will tell you up front all of the concerns you might have and what we can and can’t do for you. We will also tell you what we think it will cost. If we can’t help you, then we will refer you to another competent attorney who can address your needs. If you have a question on any aspect of the law, click on “Schedule Free 30 Minute Consultation” button to quickly set up a free 30 minute consultation, or fill out form to the right to contact us with your questions or feel free to email lisa@mlfks.com and she will set up an appointment for a free 30 minute consultation so see if we may be of service to you.